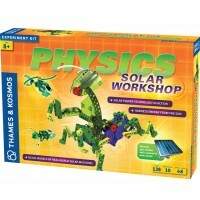 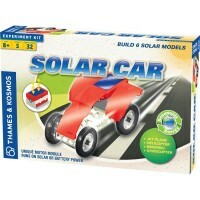 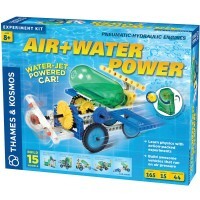 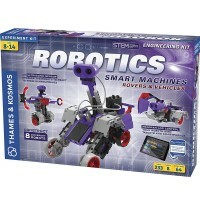 Building, learning and playing - all with one Solar Science Helicopter easy physics kit for curious children. 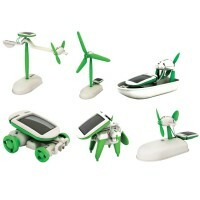 Build it, power it, fly it! Build Solar Power Helicopter Science Kit from Small World Toys' Science series comes with all the parts you need to construct the moving helicopter model. 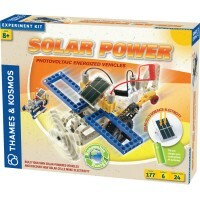 Build and operate a solar powered helicopter and learn about solar energy with this beginners physic kit for kids. 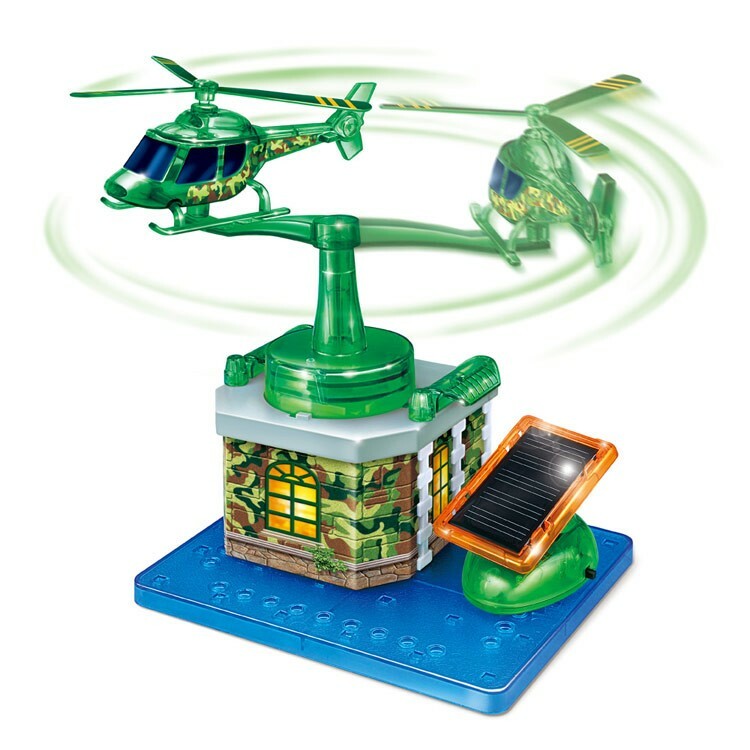 The assembled helicopter gets powered by the solar energy from the solar panel and charger and flies in circles. 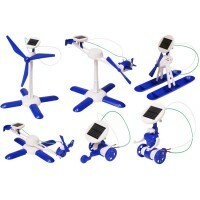 This hands-on science kit includes base, solar cell with base, stand revolving arm, landing pad, 2-pc helicopter body, landing pad beam, landing skid, mast, 2 guard rails, 2 landing pad warning lights, 5 connectors, main rotor, 5-pc landing pad assembly kit, 12 decorative stickers. 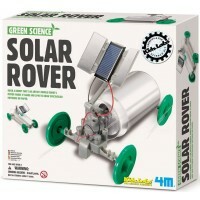 This green science kit from Educational Toys Planet does not require any cords or batteries, just the sunlight to make the helicopter fly around the base. 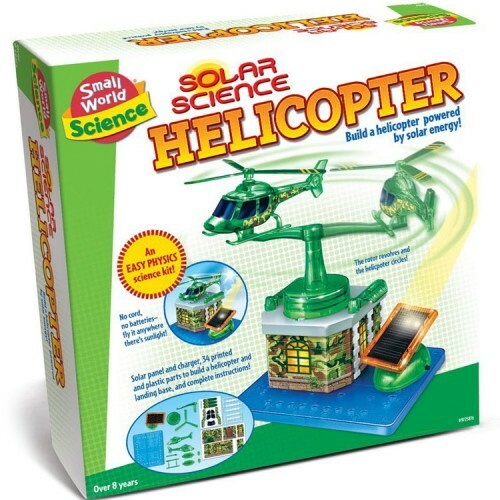 The Build Solar Power Helicopter Science Kit includes complete instructions how to assemble and power the helicopter. 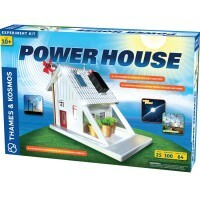 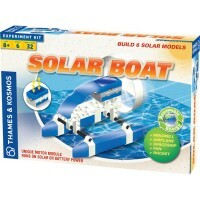 Dimensions of package 2.75" x 12" x 12"
Write your own review of Build Solar Power Helicopter Science Kit.